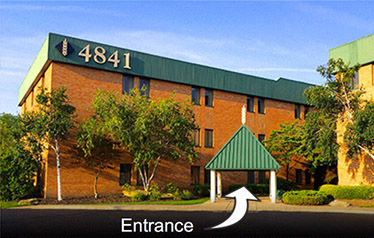 As soon as you come into Dr. Posluszny’s office, you get the feeling that we are not the typical dental office. We help make you as comfortable as possible during your visit and treatment. From the reception area amenities to the treatment rooms – the office has been thoughtfully planned to help put you at ease, make you as relaxed as possible and provide you with the highest-quality, personalized dental care.